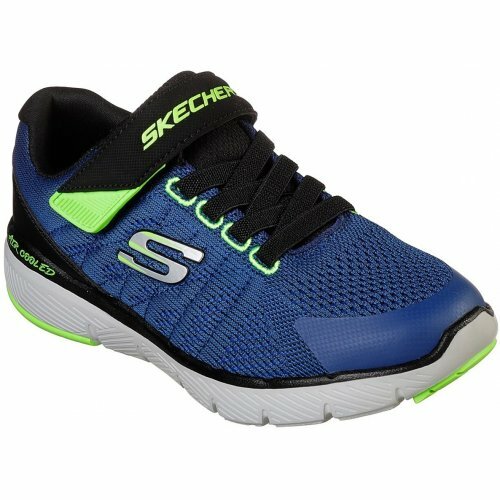 Skechers Flex Advantage 3.0 - Transvert boy's trainer. 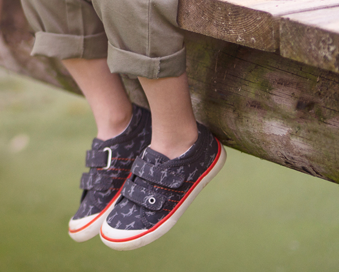 It features a soft woven sporty mesh and synthetic upper with contrasting accents. The bungee lace and velcro fastening provides adjustability and means it can be slipped on and off with ease. Great for those little ones who are independent! 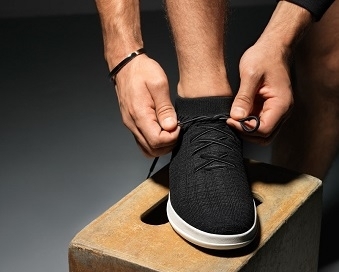 Underfoot, the Air Cooled Memory Foam Insole adds lasting comfort, while the FlexSole lightweight and flexible midsole adds shock absorption.